London, United Kingdom | AFP | Jose Mourinho said on Wednesday he is “immensely proud” of his time at Manchester United but refused to delve into the issues that played a part in his Old Trafford exit. 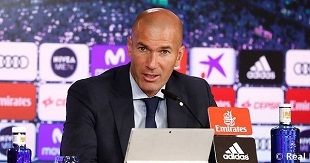 Club bosses sacked the Portuguese manager on Tuesday following a 3-1 defeat at Anfield that left the 20-times champions an embarrassing 19 points behind league leaders Liverpool after just 17 matches. Former United striker Ole Gunnar Solskjaer was announced as Mourinho’s temporary replacement on Wednesday as the club begins its search for a permanent replacement. Mourinho lifted the Europa League, League Cup and Community Shield in his first year at the club before finishing runners-up in both the league and FA Cup, but things have unravelled since the start of his third campaign at the helm. 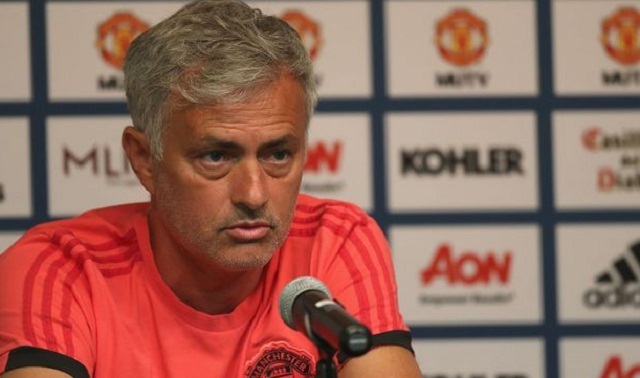 The United boss has made his frustrations about players and some of the club’s decisions clear over recent months but kept his feelings on such matters to himself in a statement released the day after his sacking. “I have been immensely proud to wear the badge of Manchester United since the first day I arrived, and I believe all United supporters recognise this,” Mourinho said in a statement released to Britain’s Press Association. The former Chelsea, Real Madrid and Inter Milan boss told Sky Sports News he has a future beyond United.